Hey Foodies, today food dude will be headed into new territory, Chinese/ Mexican fusion. Ill be on a man date with my pal Fritz, praying and talking about life. It will be exciting to catch up and from what i hear our taste buds are in for treat. 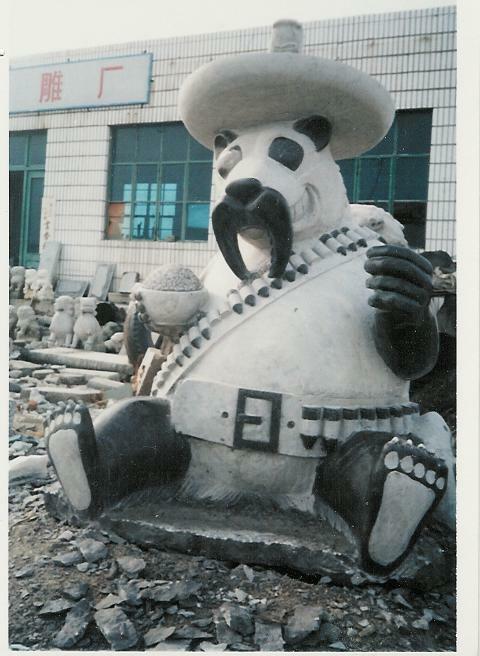 So get ready for West meets FAr Far East, and the story of PAncho the panda, coming soon.